Have you been delaying creating mobile app for your website because you have not enough budget? 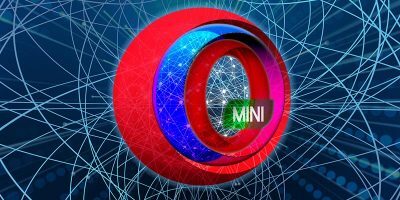 Or as a smart mobile device user, are you frustrated that your favorite website doesn’t come with a mobile app that you can read and access the content every time, anytime? That is about to change with AppYet. With AppYet, you no longer have to worry about the development fee for a mobile app, or feel frustrated about the lack of mobile support for your favorite sites, because you can now create your own mobile app in minutes. 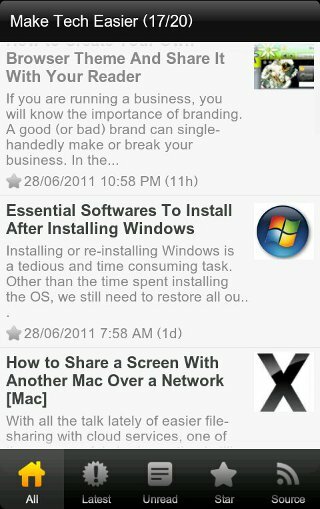 AppYet is an online app that allows you to grab a RSS feed and turn it into an Android app. 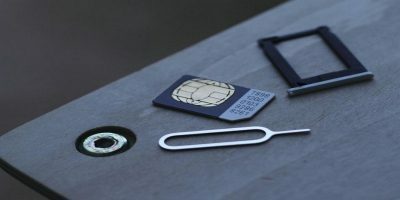 It is easy to use, even for people with completely zero coding knowledge. It is fast too. All it takes is just a few clicks here and there and your app is then delivered to your mailbox in a short moment. 2. Once you are logged in to AppYet, it will bring you to the “Create Application” page. 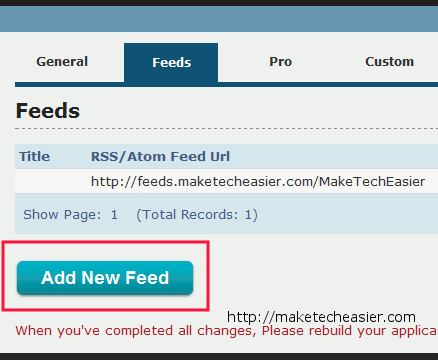 Here, you just have to fill in the Application Name (most probably is your website name) and enter the RSS feed address. Click “Create App”. 3. 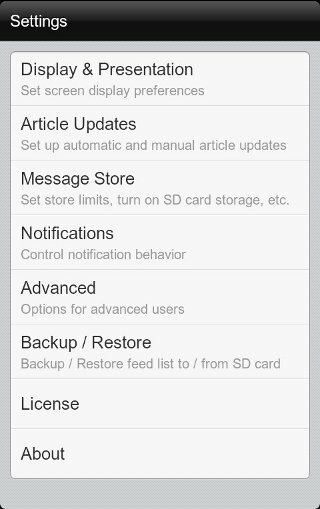 The next page is where you can confirm the settings for your app. You can change the icon and select whether the podcast tab and source tab should appear in your app. 4. For users who want to create a Android app for all your favorite websites, you can click on the “Feed” tab and add extra RSS feeds to your app. 5. Lastly, go to the “Submit” tab and click “Submit to Build”. 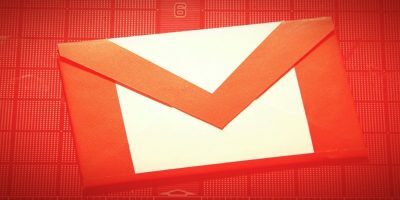 Now, check your email inbox for the apk file sent by AppYet. 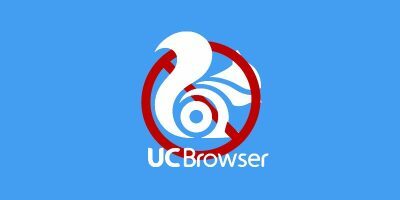 You can now install it in your Android phone, submit it to the Android market or distribute it to the your readers on your website. Note: To install the apk on your Android phone, you need to enable the “Allow installation of non-Market applications” under the Settings -> Applications. The single post page. Note that at the footer of the page is a series of thumbnail images for the next few posts. The settings page is quite comprehensive, with plenty of configuration options like update frequency, download images, backup/restore to SD card and etc. 1. 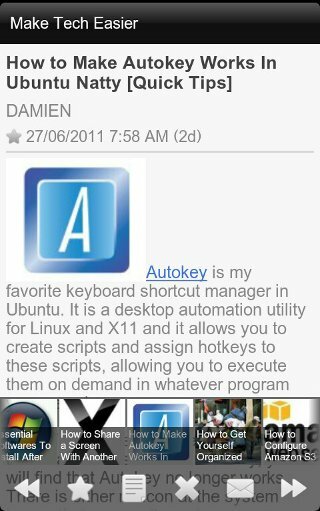 The free version of AppYet comes with ads embedded in your app. 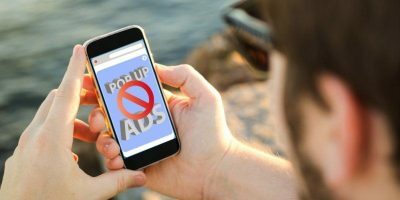 These ads are AppYet’s ads, not yours. Whatever income earned from the advertisement belongs to AppYet, not you. To get rid of the ads or to host your own ads, you have to use the premium version (one time $49 fee). 2. You have no control over the interface, layout or even the functionality of your mobile app. 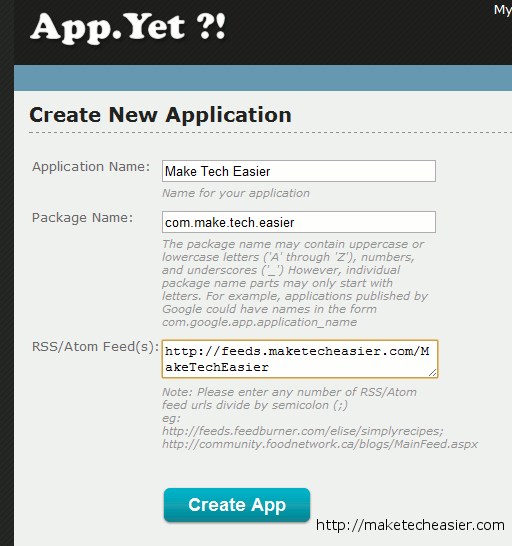 Here is the Make Tech Easier app generated with AppYet. 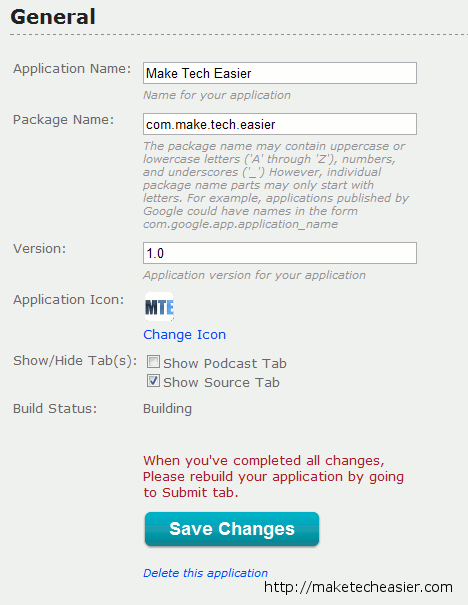 (Note that this is not the official app for Make Tech Easier and we don’t provide support for it). 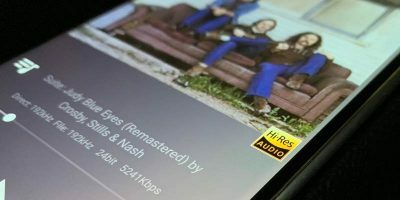 Is there an “official” Android app for MTE? Not yet, but it is in the plan for the near future.